Since the early modern age wine has been grown on our wine yard. That’s what historical scripts of the near Neustift Abbey tell us. 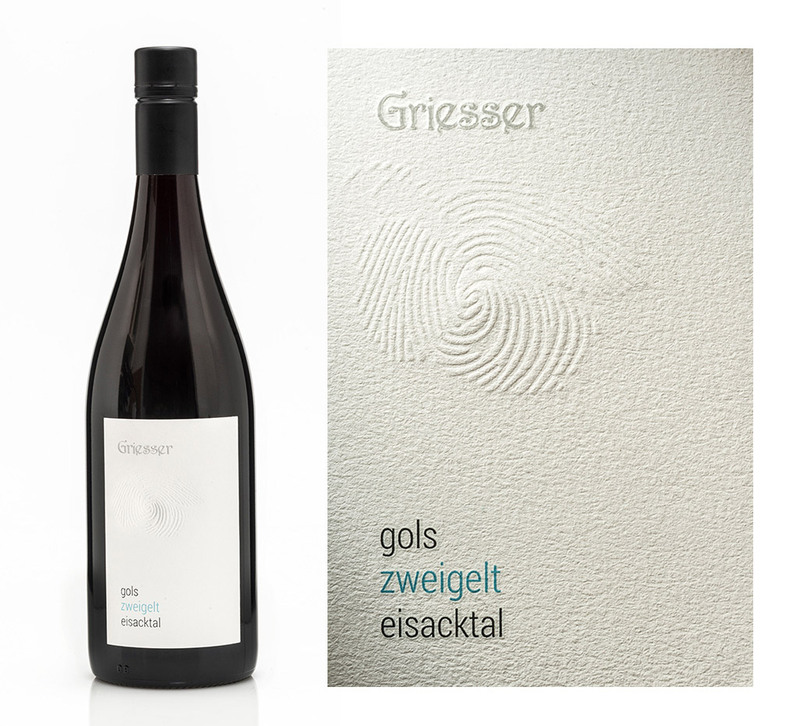 Today, high-quality, predominantly white wines, characterised by their fresh and fruity elegance, grow on these fertile glacial moraine hills. Gols: Steep glacial moraine in the middle of the valley, right next to our farm. Loamy, sandy soil. The best site for our Sylvaner. Gall: Very high, south-east facing site (800 m above sea level). 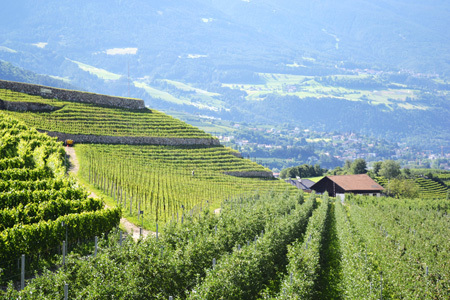 Provides crisp, fresh Kerner wines. Rigger: Protected, warm basin in the Riggertal. The sandy ground provides characterful, full-bodied Veltliner wines. Sylvaner is an autochthonous grape variety. The wine is characterised by its harmony and its delicate floral flagrance. The wine we produce is clean, elegant and fruity. It has a pleasant fresh, subtle acidity on the palate. 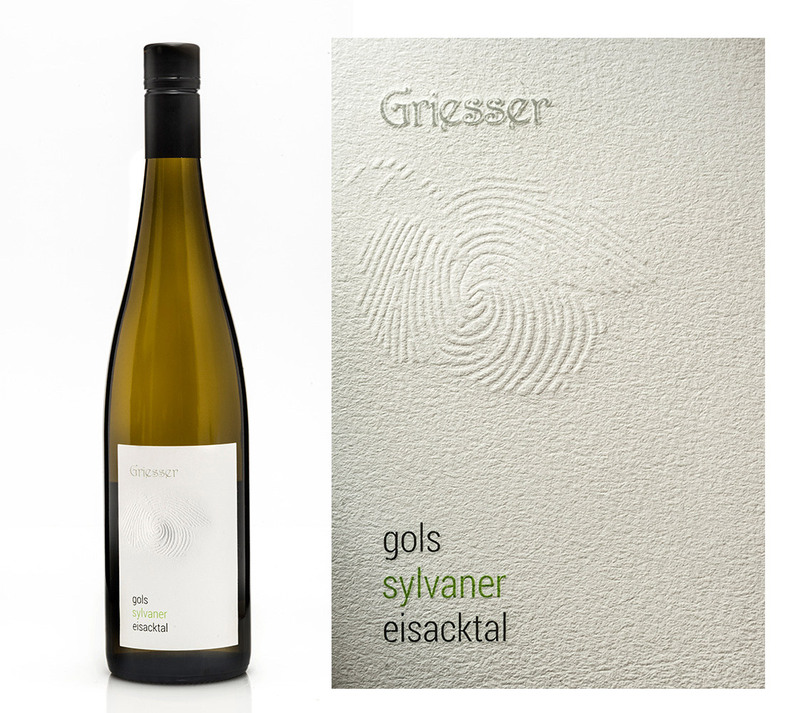 Our Veltliner has an impressive bouquet, freshness and acidity. The nose is reminiscent of white peach and tropical fruits. It has a soft, long finish. 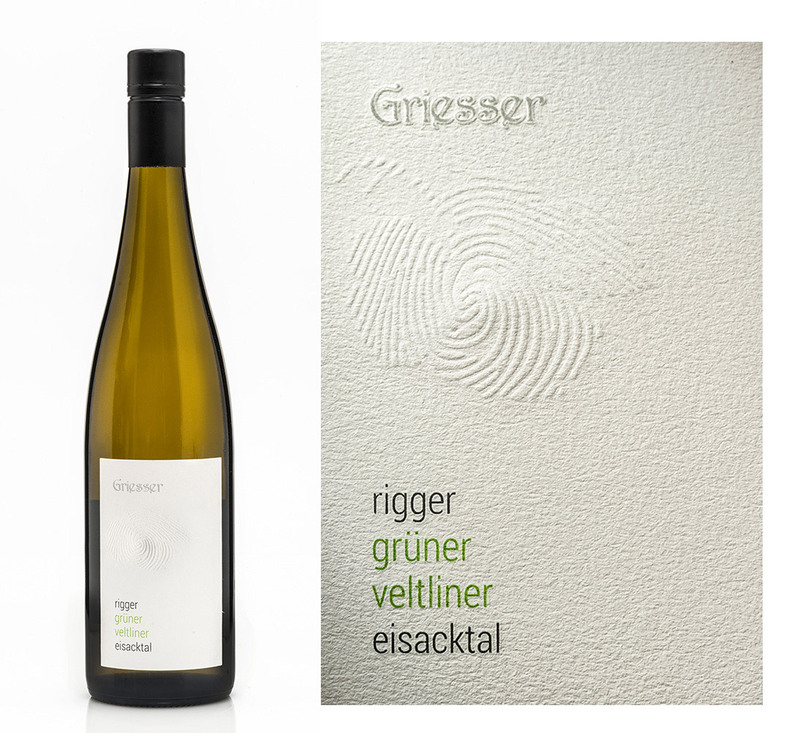 The Veltliner has a mild pepperiness on the nose with a hint of green apples and a bittersweet finish. 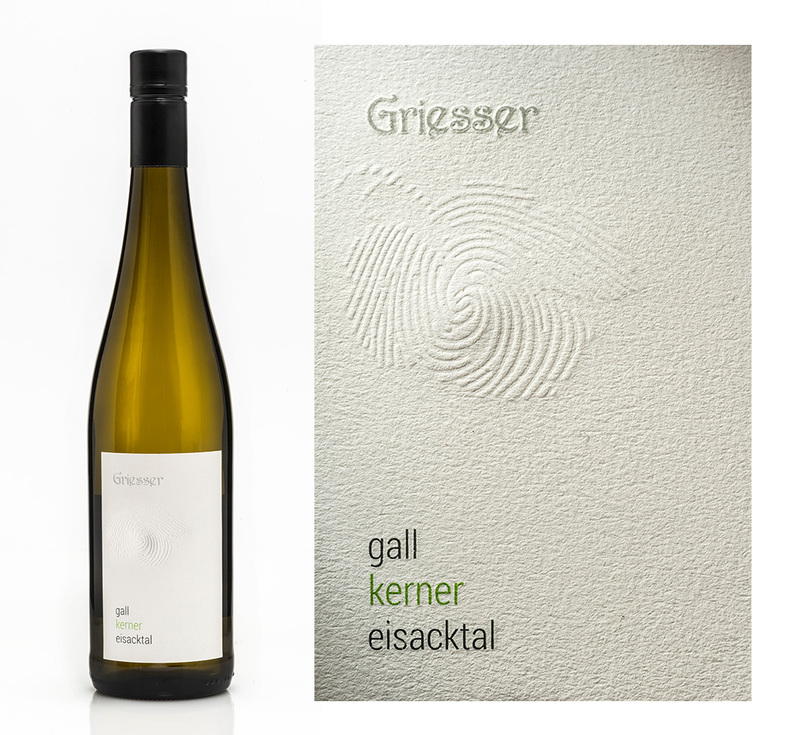 The Kerner is one of the most aromatic white wines and is reminiscent of mandarins and apricots - it is very racy and lively. The signs of cold maceration are evident: slowly, but surely, the typical aromas of apricot and peach emerge. Zweigelt has an intense colour and is fruity. It is characterised by its lively fruitiness and softness on the palate. Pinot Noir is a bright ruby red colour. It has fruity berry notes on the nose and a light dryness reminiscent of bitter almonds. It is velvety and harmonic on the palate with subtle tannins and an off-dry finish.